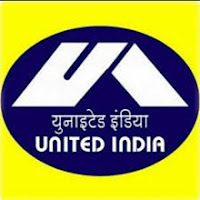 United India Insurance Company (UIIC) has announced recruitment news for the post of Assistant. 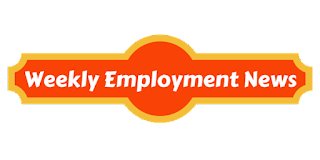 Applicants interested in this job may apply on or before 28/8/2017. United India Insurance Company has announced recruitment news for the post of Administrative officer (Scale-I). Applicants interested in this job may apply online on or before 17th May 2016.